Raleigh is a vibrant American city with industry, culture, performing and visual arts, biotech and high-tech research as well as collegiate and professional sports. It’s no surprise that Forbes ranked us #1 on their 2015 list of the best places for businesses and careers. Known as the “City of Oaks,” Raleigh is also the third most educated city in the US as well as the capital city. There are so many things to like about Raleigh. Here are just three. 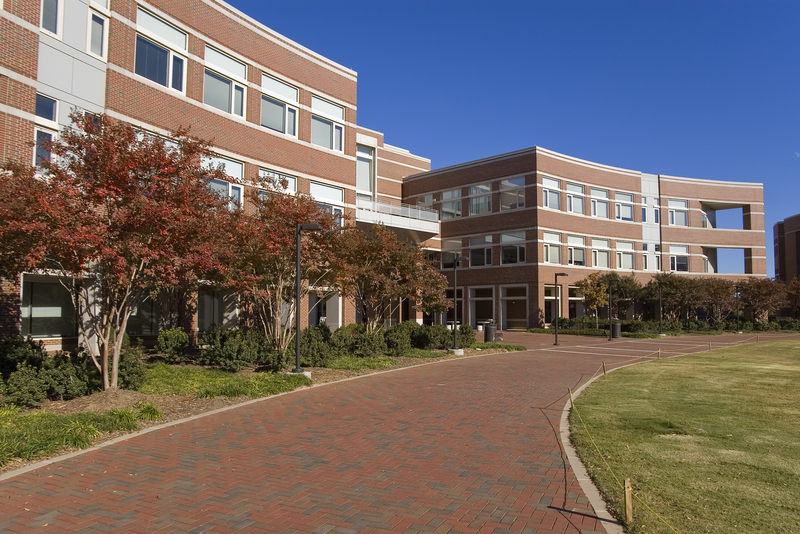 With The Research Triangle right in the middle of the state, it’s no wonder that Raleigh (and North Carolina in general) is home to some of the biggest industries in the US. 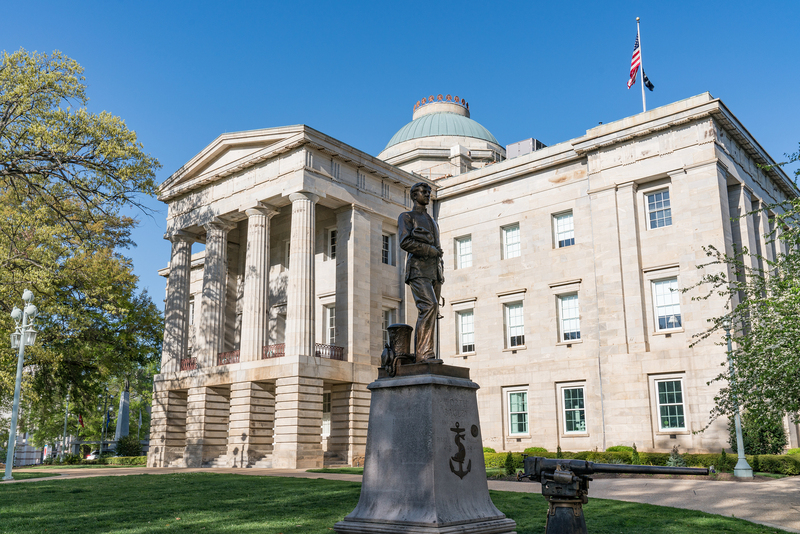 Bordered by North Carolina State University, Duke University, University of North Carolina at Chapel Hill, as well as the cities of Raleigh, Durham and Chapel Hill, it’s no wonder the area is so successful. With such diverse industries like banking/financial services, pharmaceuticals, paper products, food processing, clothing and textiles and telecommunications, it’s no wonder Raleigh is the second most populous city in North Carolina. Boasting twelve institutes of higher education, it’s no wonder Time magazine named Raleigh the third most educated city in the US in 2011. Students come from all over the US to study, and many settle in the area after graduation. Are you a foodie? Do you enjoy the process of cooking as well as trying new and interesting food? From small, humble neighborhood eateries and food trucks to the most high-end fine restaurants, Raleigh boasts a thriving food scene that rivals any US city. Even though Raleigh’s cuisine is primarily southern, inbound migration from other parts of the US (not to mention college students) have brought in other types of non-native cuisines. Despite Texas’ claim that it originated there, aficionados will appreciate both styles of North Carolina barbecue: Lexington style and Eastern style. Multiple farmers markets offer fresh, locally grown and produced artisanal foods directly from the grower. Visit one of Raleigh’s many “You-Pick Farms” with your kids (or by yourself) and learn about how food is grown as well as picking your own. From coffee shops to banquet halls, Raleigh has something for every taste and every budget. Whether you’re a lifelong resident, a recent transplant, or you’re considering moving to the Raleigh area, check out the VisitRaleigh website and learn about everything the City of Oaks has to offer. Dewey P. Brinkley is an experienced criminal defense attorney in Raleigh. Before working on the defense side, he was a Wake County Assistant District Attorney. He understands the criminal justice system and can handle the most serious felony charges. If you find yourself in trouble, Dewey is ready to help. Call the law offices of Dewey P. Brinkley today for a free initial consultation to discuss your criminal defense case at (919) 832-0307. You can also email us at dewey@deweypbrinkleylaw.com, or use our online contact form.